The Municipality of Maripipi, in the province of Biliran, Philippines was declared under state of calamity this week due to a chikungunya outbreak. 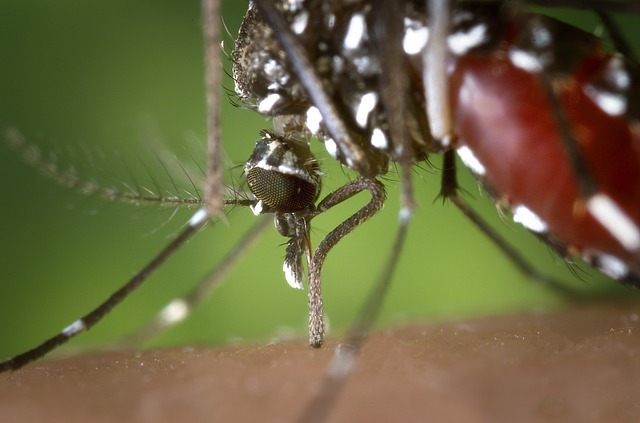 As of Aug. 2, there were 101 cases of chikungunya reported in the city. The following villages have been hit the hardest: Binongto-an – 43, Ermita – 39 and Casibang – 4. Chikungunya is a viral disease transmitted to humans by infected mosquitoes. It causes fever and severe joint pain, which is often debilitating. Other symptoms include muscle pain, headache, nausea, fatigue, and rash. The disease shares some clinical signs with dengue and Zika, and can be misdiagnosed in areas where they are common. As there is no cure, treatment is focused on relieving the symptoms.